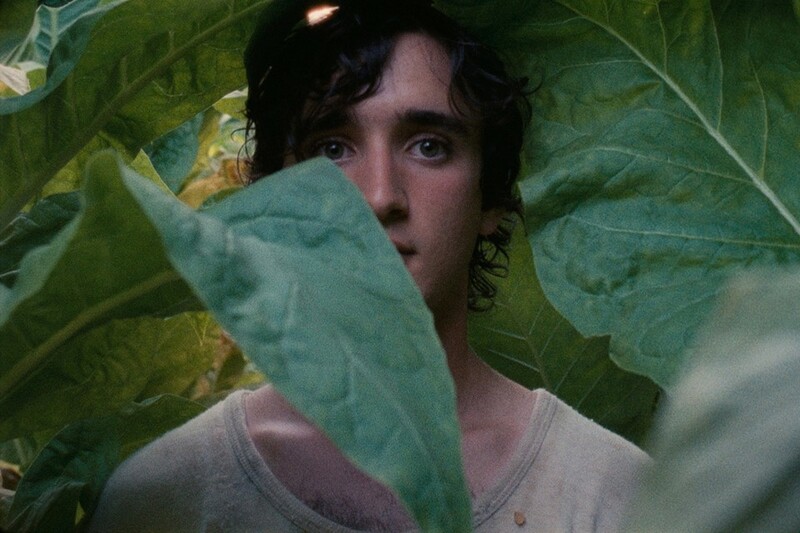 Best Screenplay went to Alice Rohrwacher for Lazzaro Felice.. 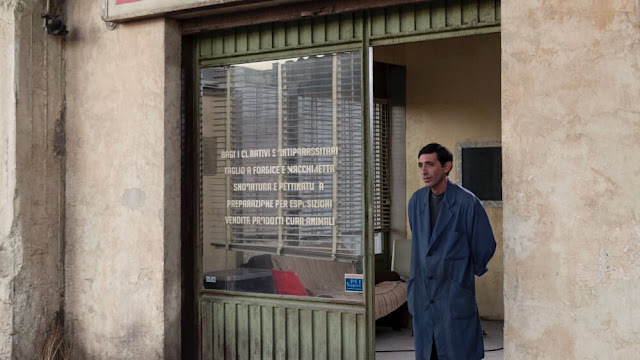 The adventures of a man living on the margins of his society who can seemingly travel through time. 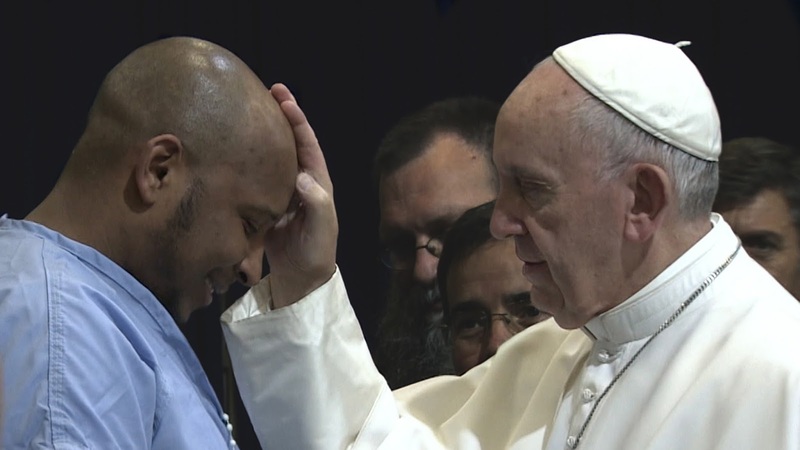 The film is only the second co-production that the Vatican has made with outside filmmakers and the first in which a Pope addresses the audience directly, discussing topics such as ecology, immigration, consumerism, and social justice. 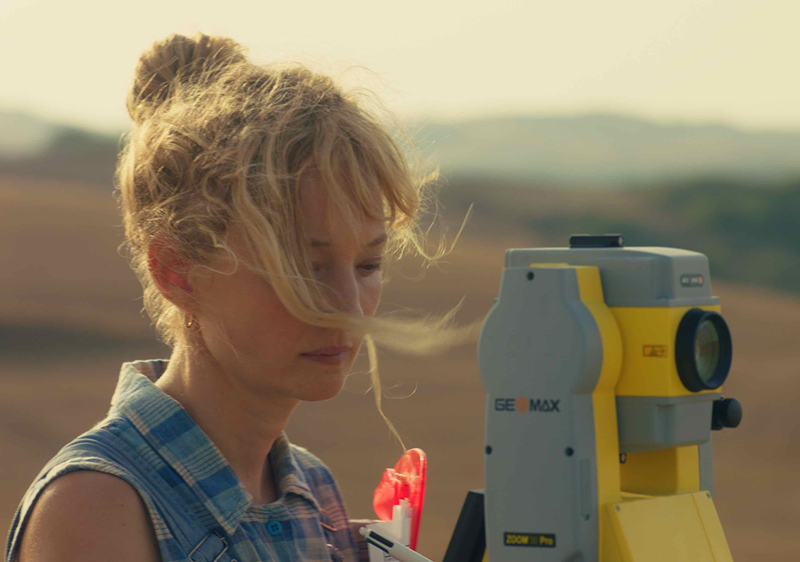 Single working mother Lucia (Alba Rohrwacher) is trying to find the right balance between life with her teenage daughter, a complicated romance and her career as a land surveyor. Lucia’s future is jeapordized when she realizes that an ambitious new building is environmentally dangerous due to the city council’s inaccurate maps. Lucia is torn by her decision to keep her mouth shut for fear of losing her job. A mysterious foreign woman tries to convince Lucia to stand up to her superiors and recommend a church as the only solution for the troubled building site. Lucia’s belief in miracles will soon be put to the test. In the rural outskirts of Gaza City, the Samouni extended family, a small community of farmers, is about to celebrate a wedding. It’s going to be the first celebration since the last war. Amal, Fuad, their brothers and their cousins have lost their parents, their houses and their olive trees. The neighborhood where they live is being rebuilt. As they replant trees and plow fields, they face their most difficult task: piecing together their own memory. Through these young survivors’ recollections, Samouni Road conveys a deep, multifaceted portrait of a family before, during and after the tragic event that changed its life forever. Movie descriptions were provided by Filmitalia. The 2018 Cannes Film Festival will be held May 8 - 19. Click here for more information.